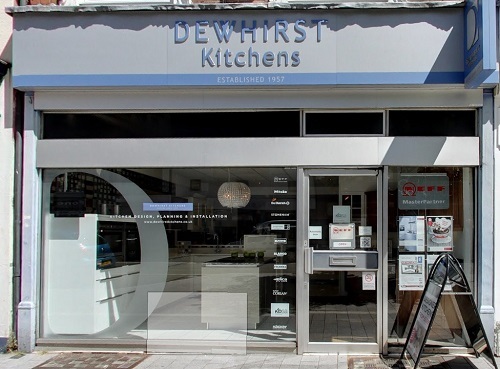 At Dewhirst Kitchens we have an impressive range of contemporary and stylish kitchen designs waiting for you to view at our kitchen showroom in Leicestershire. The kitchen is often the hub and main focal point of the home and can really reflect your personal style and taste. Whether you are looking for that cosy country-feel or the minimalist look, we have the right kitchen for you. We will help you realise the perfect kitchen for your home and our showroom is the best place to start. Careful consideration of all aspects of design and installation to provide a comprehensive, professional and seamless experience. We have a wealth of experience and expertise within the kitchen design and build industry and it is our aim to help all of our customers realise their dreams and design and install the kitchen they have always wanted. We understand that a new kitchen is a big investment both financially and emotionally and so we pride ourselves on providing the correct advice and support and on producing work to the best possible standard. We want to help you to find the perfect style to suit you and your personality to ensure your investment is worthwhile and stands the test of time. We are passionate about all of our kitchen designs and your customer experience is the most important aspect. We will be with you every step of the way from initial concept through to installation. If you want to make your dream kitchen a reality don’t hesitate to contact us today on 0116 255 5745.